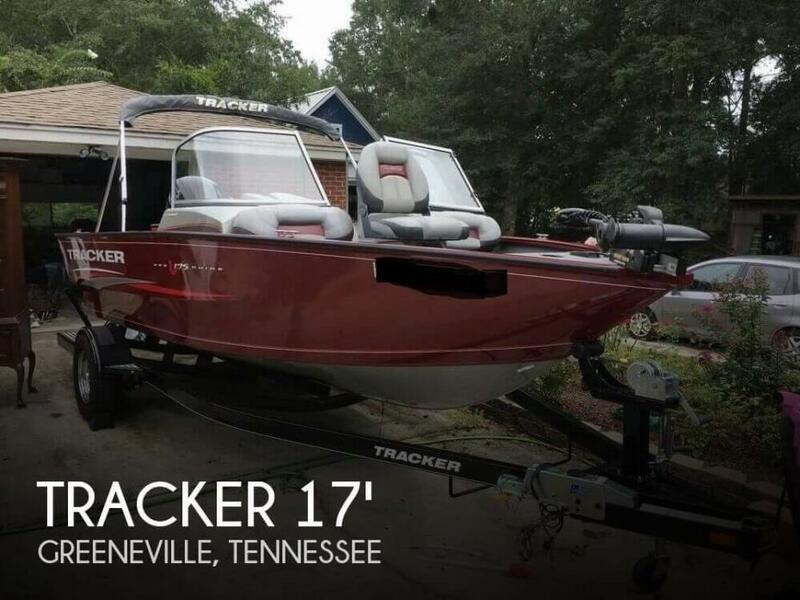 Seller states boat is in excellent condition. One owner boat, only 6 hours. Seller has a bad back and not able to use anymore. 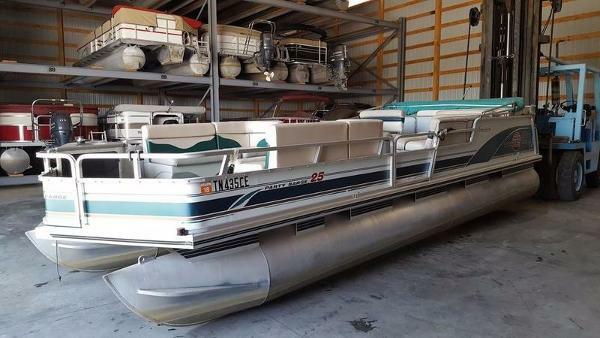 Boat kept on a trailer in covered storage when not in use. Upholstery in great condition, Has brand new carpet installed from Bass Pro. Stock #149238 Like new Pro Guide Combo V-175! Less than 10 hours! 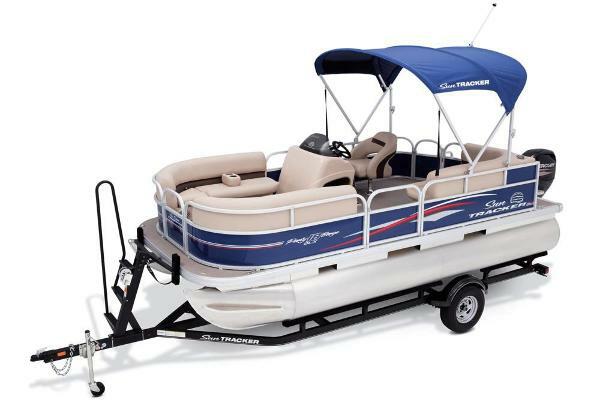 New Bimini top, aluminum ski pole & much more! 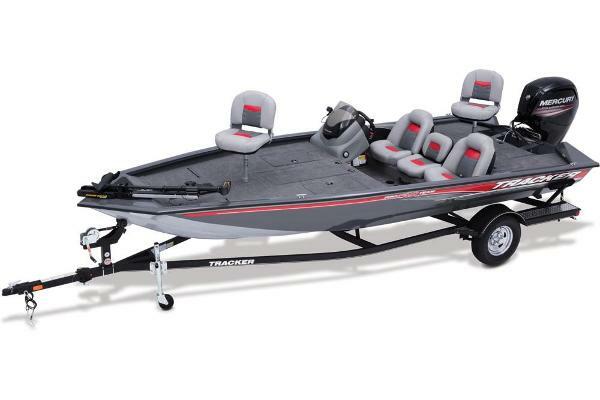 If you are in the market for a bass boat, look no further than this 2016 Tracker V-175 Pro Guide, just reduced to $25,400 (offers encouraged). 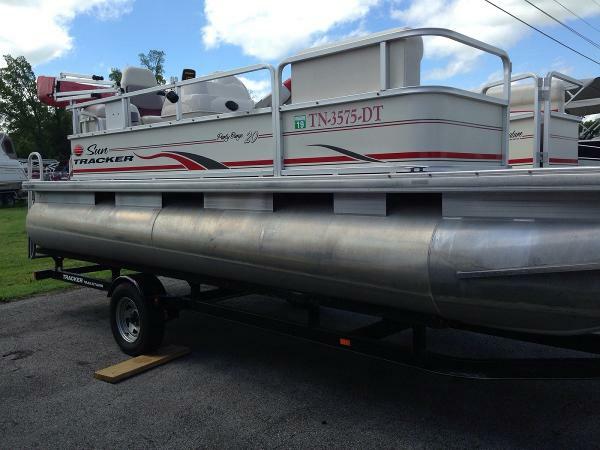 This boat is located in Greeneville, Tennessee and is in good condition. 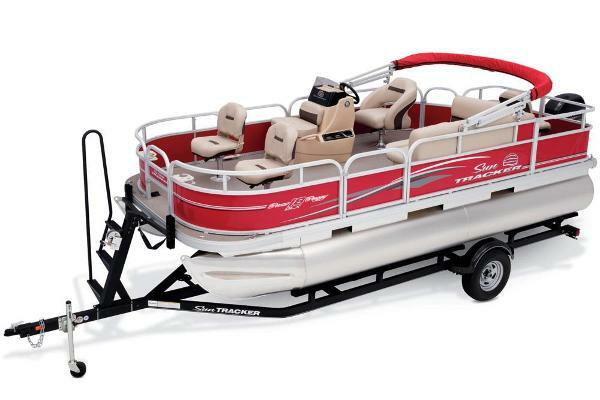 She is also equipped with a Mercury engine that has only 6 hours. 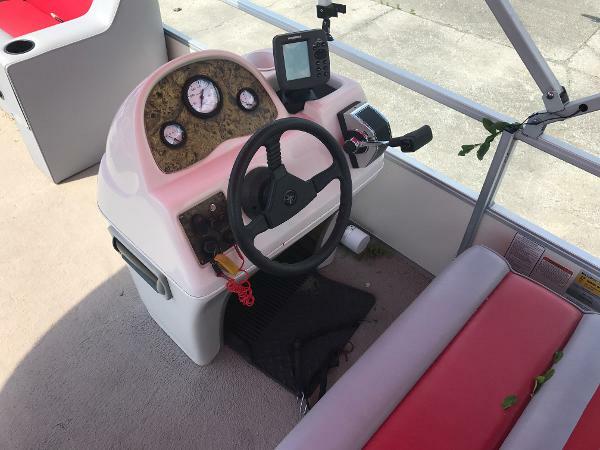 Reason for selling is simply does not have the time to enjoy..
2006 Sun Tracker Party Barge 20 2006 Suntracker Party Barge with Yamaha 50 hp fourstroke. 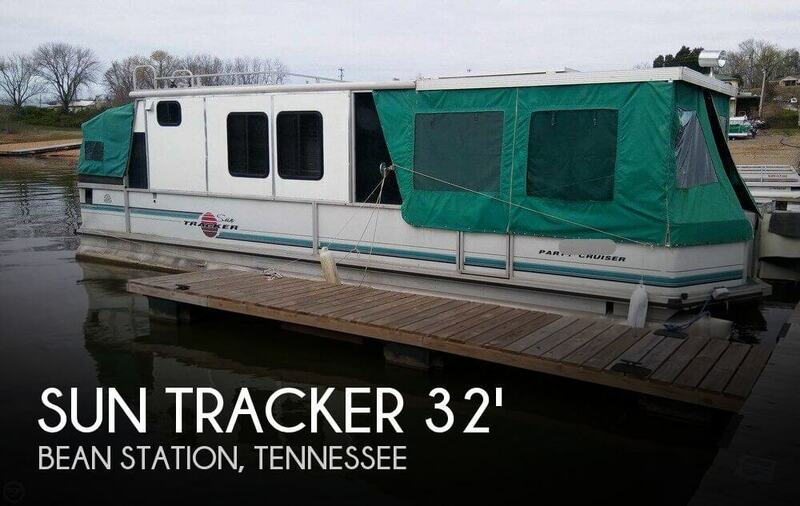 This pontoon is in good shape and comes with Humminbird 160 fishfinder, bimini top, cover 2 fishing seats and a single axle trailer with brakes. 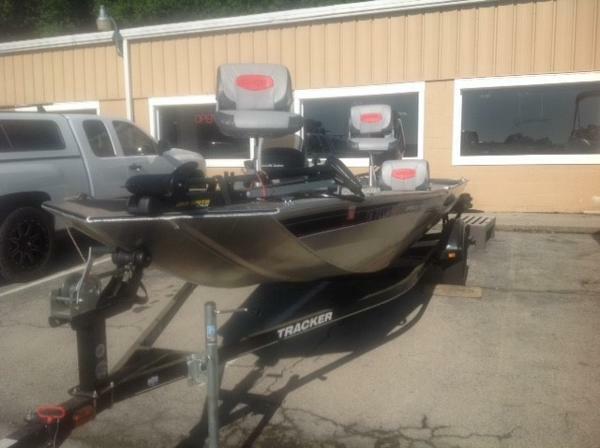 2006 Tracker Pro Team 175 TX Included options: Mercury 50 Fourstroke, Lowrance X-4 Pro at console, Guest 2x4 charger, and spare tire. 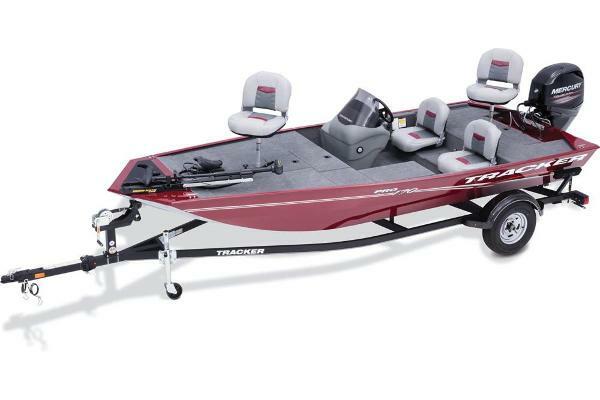 Pro Team 175 TX. 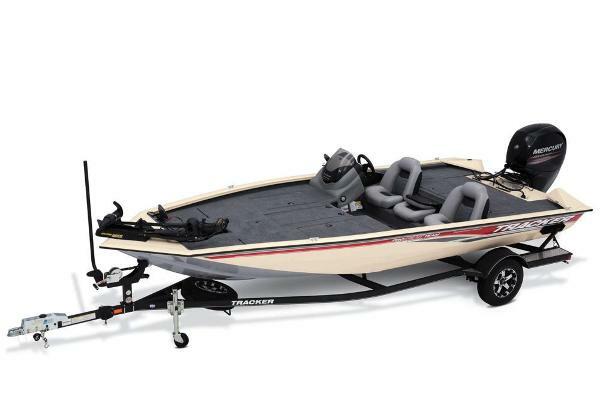 With angler-preferred layout and features, this is simply the industry's best value. 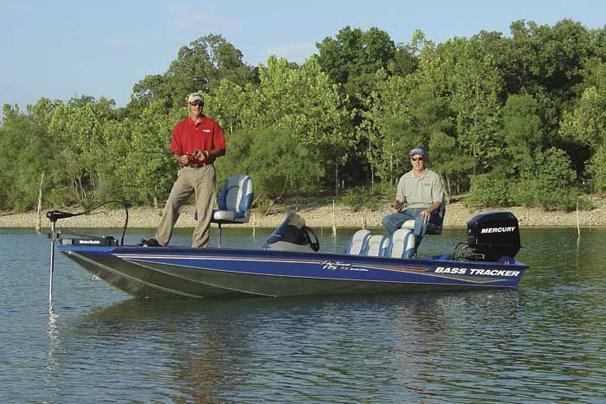 The exclusive all-welded Revolution hull (with Smooth Ride Guarantee) delivers the smoothest, driest, best handling ride. 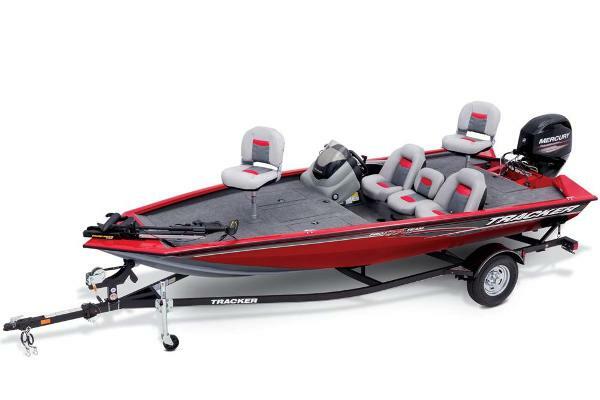 Ready to fish for bass or bluegill, the Pro Team 175 TX comes equipped with Mercury outboard, Lowrance X37 fish finder, MotorGuide foot-controlled trolling motor and aerated livewell with timer/recirculation/pump-out. Roomy cockpit with three-across seating and great leg room. 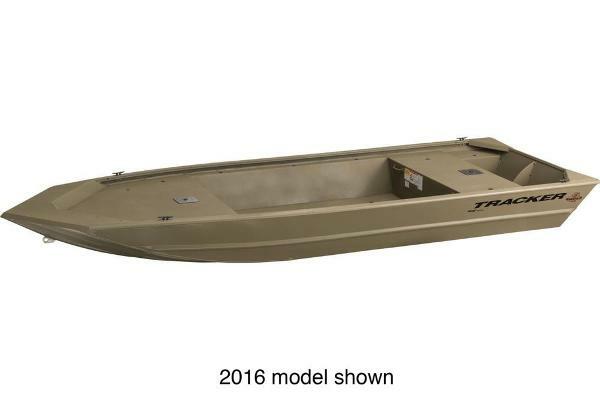 Sleek, painted hull sides and gunnels, with natural aluminum bottom for durability. Package includes a factory-matched trailer with GalvaShield protection, EZ lube hubs and swing-away tongue.